Houston Astros fans are celebrating their team's first World Series Championship in franchise history! 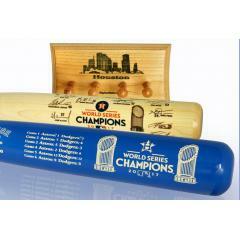 To celebrate this amazing season we are offering a unique, World Series Champinoship Two Bat Set with Custom Display Rack. 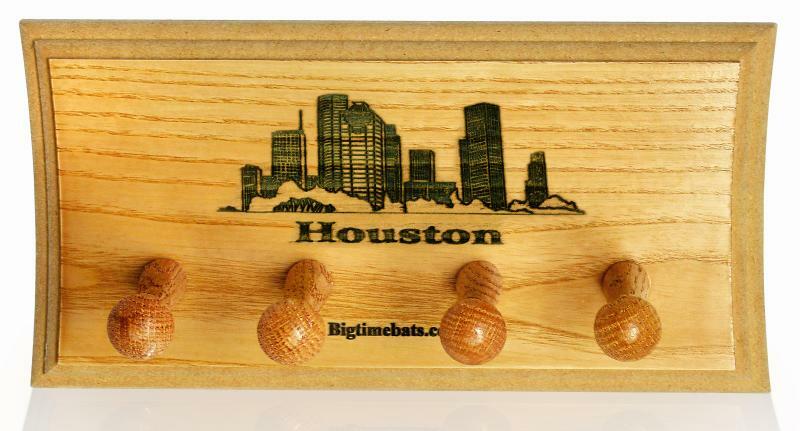 Each set includes one (1) World Series Champions Team Signature Bat, one (1) World Series Champions Louisville Slugger Two Tone Bat, and one (1) custom Houston Skyline two bat display rack. 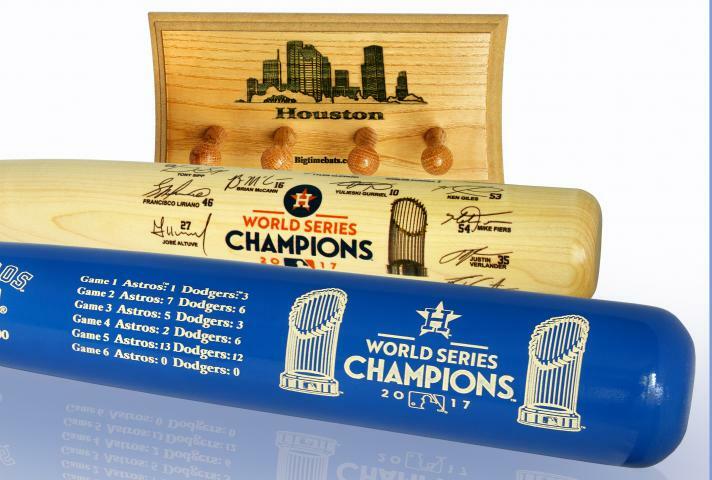 Astros 2017 World Series Champs Two Bat Set & Display Rack $259.95 Sold Out!